SWEET CHRISTMAS!- LUKE CAGE cancelled by Netflix?! 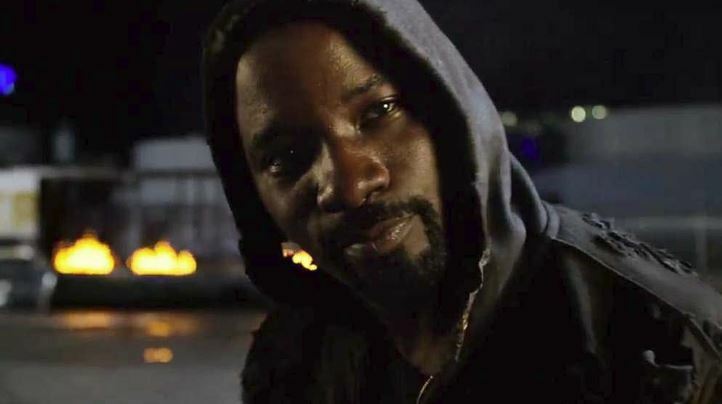 In a very surprising turn of events, Deadline reports that Netflix has pulled the plug on the popular Mike Colter-fronted television adaption of the Marvel comic series LUKE CAGE. I say it's surprising due to the fact that completed scripts had been turned into Marvel and Netflix for approval and the expectation was that they were going to begin production on a slimmed-down ten episode third season soon. Well, that old bane of the entertainment industry "creative differences" reared its ugly head and after two days of sudden negotiations, a decision was made to scrap the third season. This comes just one week after Netflix announced the cancellation of Marvel Television's IRON FIST as well. That show, however, had been generally received poorly by audiences and critics, while LUKE CAGE had been a well-liked series. 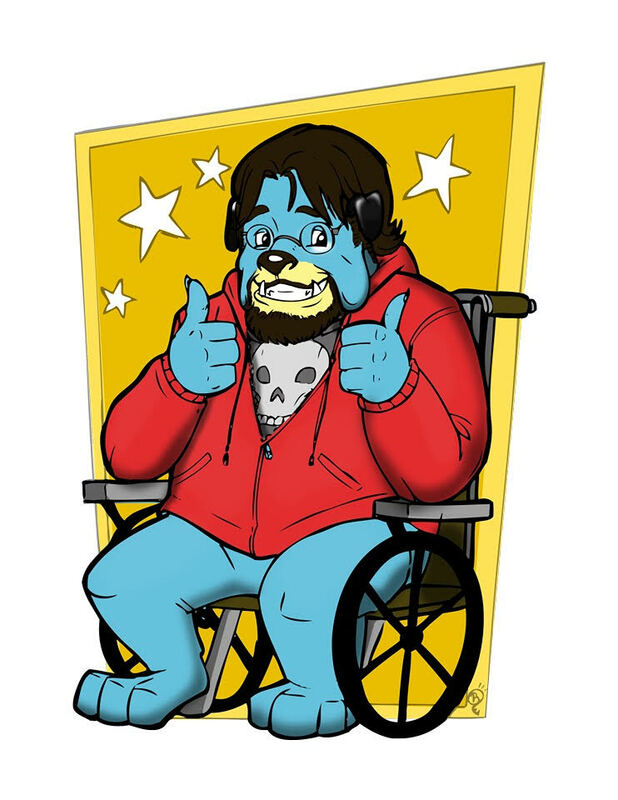 It's not hard to think that this all may have something to do with the impending launch of Disney's streaming service. Maybe Marvel/Disney were less willing to play ball with Netflix because they have their own service coming really soon? When IRON FIST was canceled, Marvel quickly put out a statement saying we'd see the Immortal Iron Fist, Danny Rand, again soon. Could the same be said for Harlem's hero? 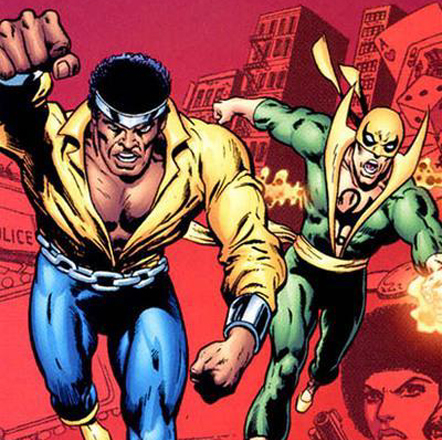 Interestingly, in the source material, Danny Rand and Luke Cage are frequently partnered together as the "Heroes For Hire", paid superheroes who handle small-scale problems. Now that both characters are free could we see a "Heroes For Hire" show on the new Disney service? Could we see the third seasons of both these shows? It will be interesting to see what happens. This has been made all the stranger by the fact that Netflix recently stated how happy they were with their crop of Marvel properties. Also, JESSICA JONES and THE PUNISHER have both been given series renewals. So, there is definitely strange stuff afoot between Marvel and Netflix. What do you guys think? Glad to see these shows gone? Upset about it? Positive we'll see these guys again on the new Disney service? Let us know!